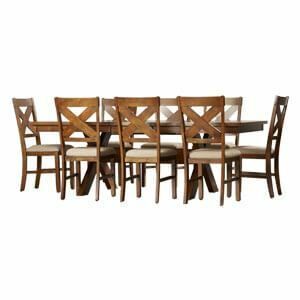 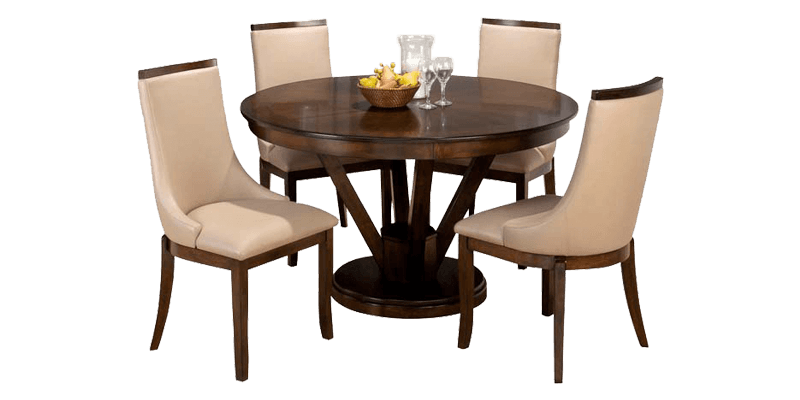 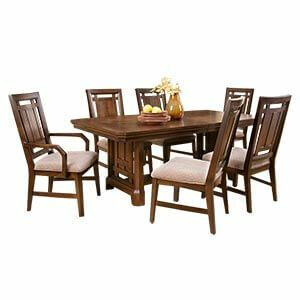 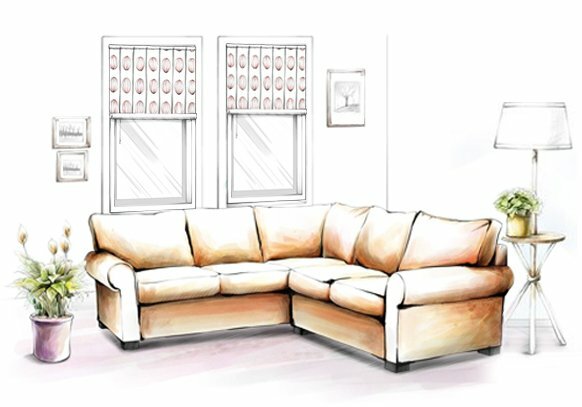 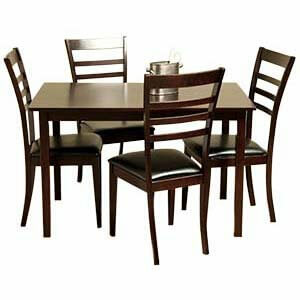 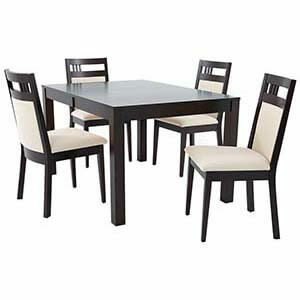 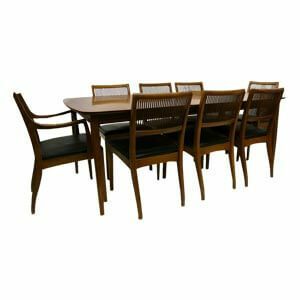 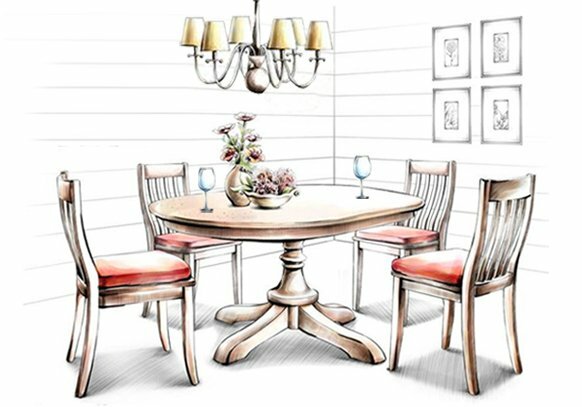 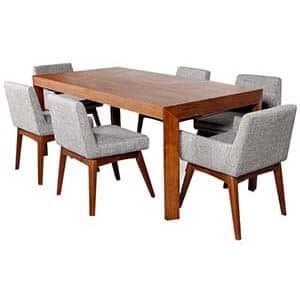 Dwellers looking out for a four seater dining table set that can be handed down generations will find this transitional unit admirable. 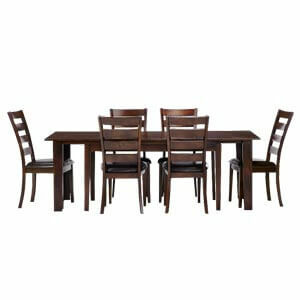 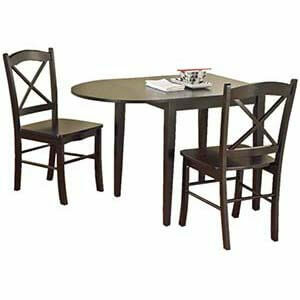 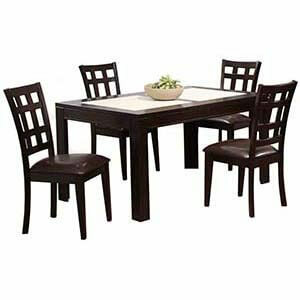 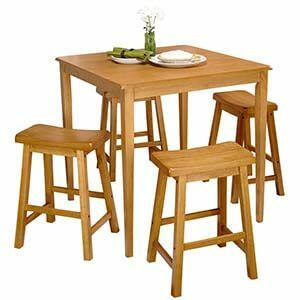 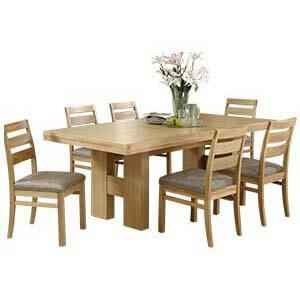 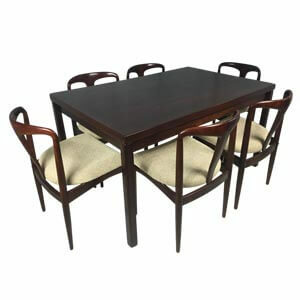 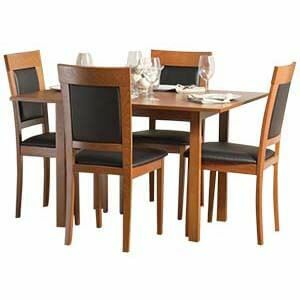 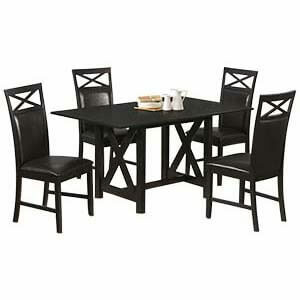 Featuring a rectangular table top, it comes with four chairs having shaker style legs. 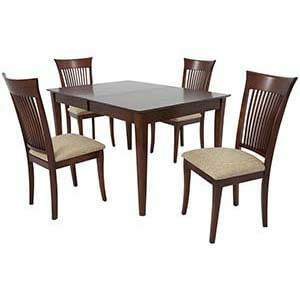 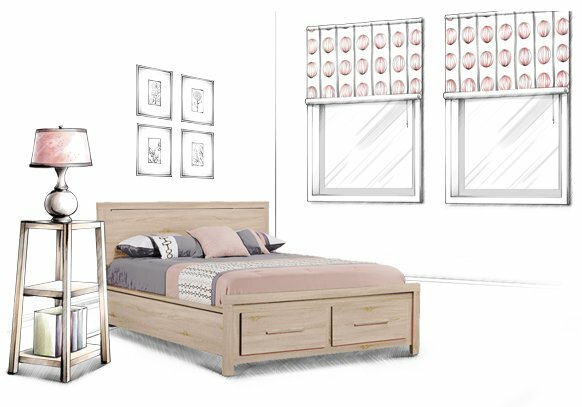 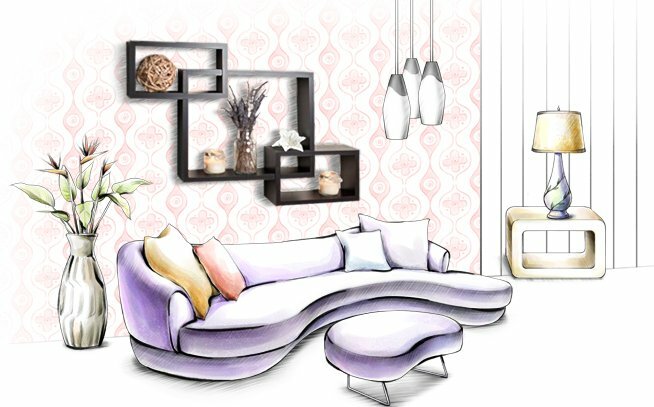 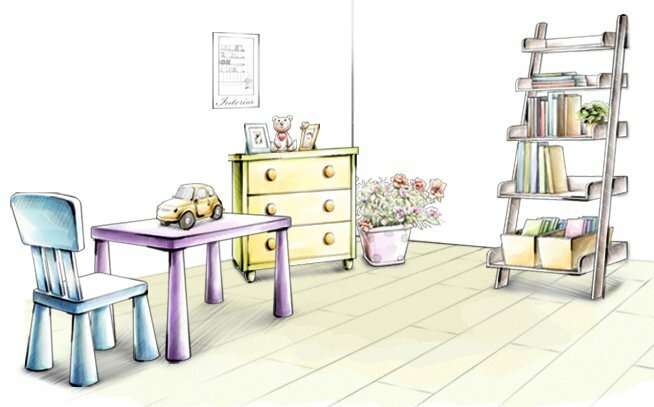 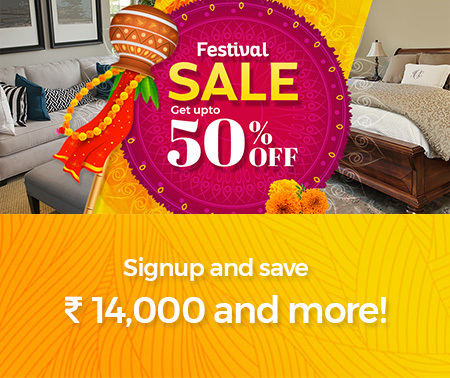 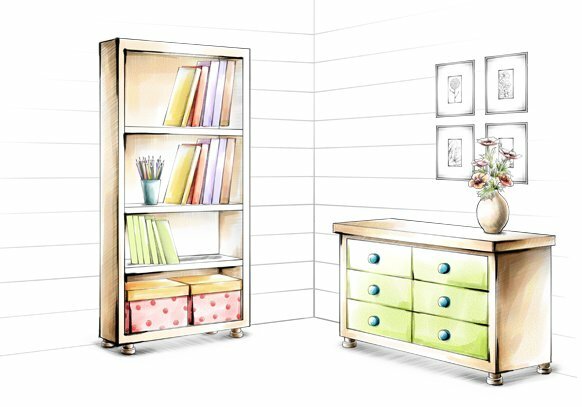 Furthermore being handmade each unit has a distinct personal charm in each of them.